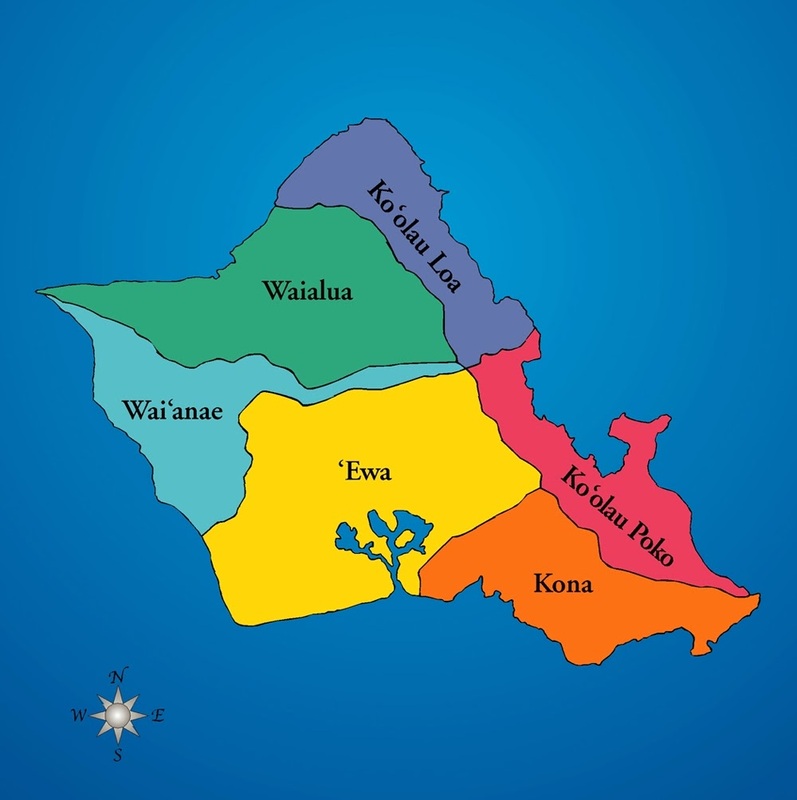 The Koʻolaupoko moku (district) encompasses lands from Kualoa Point to Makapuʻu Point. Encompassing 43,598-acres (68-square miles,) Koʻolaupoko makes up approximately 11-percent of Oʻahu’s land mass. Koʻolaupoko is the remnant of the Koʻolau volcano. Eruptions forming the mountains occurred approximately 2-million years ago and left lava flows that layered over each other. Magma pouring out of fissures in the volcano solidified in the narrow cracks; the rock that is created is much denser and much less permeable than the surrounding porous lava flows. 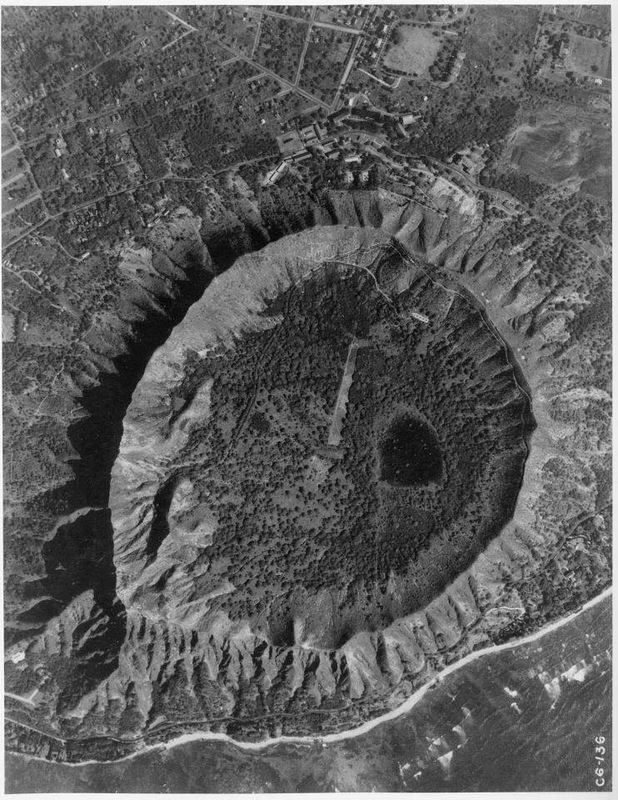 These dense, usually vertical geological structures are known as volcanic dikes. These dikes form wall-like areas that can capture and contain water. Trade winds, which blow over the Pacific from the northeast across the Hawaiian Islands, bring large quantities of moist air to the Koʻolau Range. When these winds are deflected up and over the range, the water vapor condenses into clouds and falls as rain. For the latter, it takes about 9-months for the rain, now groundwater, to seep down through cracks and permeable materials in the mountain; much of the groundwater ends up contained in dikes inside the mountain. As these dike compartments become filled with water and overflow the dike edges, sometimes the water emerges at the surface as springs or streams. Dike water is good for drinking water. Development of dike-impounded reservoirs for domestic water offers two basic benefits: (1) the water level is typically high (limiting pumping (as in energy to pump water up wells) and allowing gravity to distribute to the needs at lower elevations) and (2) the reservoirs are isolated from saline water. The typical sequence of excavation of a high-altitude tunnel starts with the removal of a zone of weathered rocks, either by tunneling or trenching and is followed by penetration of dike intrusions in the basalt rock. When a tunnel is bored into a dike-water reservoir, if allowed to flow freely, it will drain water out of storage. Over the course of water exploration in this area, several dikes were struck. The bulkhead at Waikāne held back some water in storage, but not in sufficient volume to be considered successful. Use of the Waikāne bulkhead was discontinued, but other attempts at bulkheading were tried elsewhere, also without much success. That changed on February 8, 1955. A 12-foot dike 1,600 feet into the Waiheʻe tunnel was penetrated and water gushed out at an initial rate of about 2.5-mgd (million gallons per day.) A bulkhead was built to contain the water. 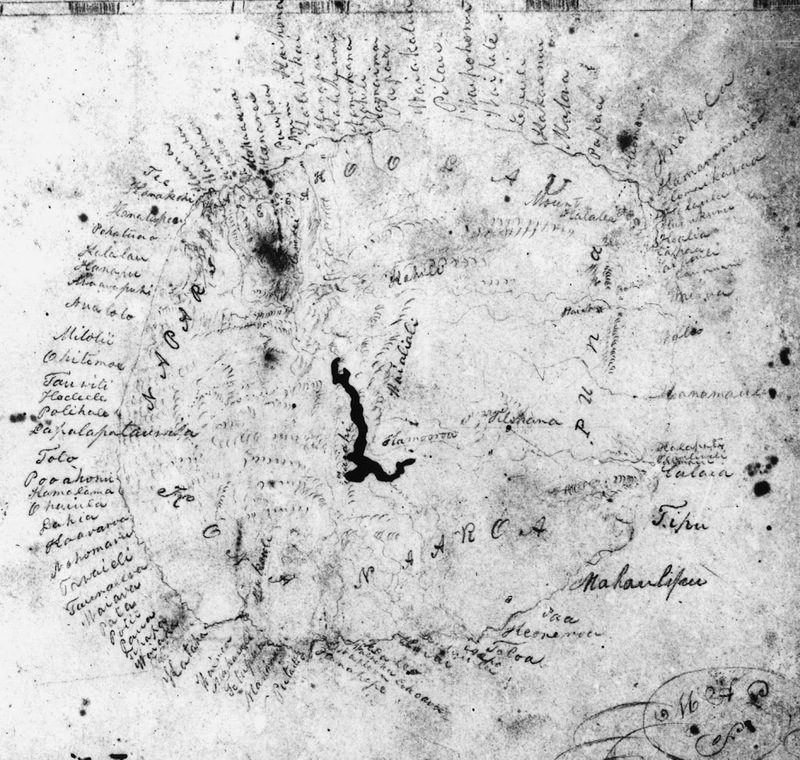 In Koʻolaupoko, fresh water comes entirely from precipitation along the Koʻolau Mountain Range; Waiheʻe provides much of the drinking water to Windward Oʻahu, from Kahaluʻu to Kailua. The Honolulu Board of Water Supply recently drilled an inclined well to tap dike-impounded water. This technique permitted the development of dike impounded water without the large initial and uncontrollable waste of stored water common to prior development by tunneling. Dike tunnel systems are also at Waimānalo, Luluku, Haiku, Kahaluʻu, Pālolo, Mānoa and two Waianae tunnels, as well as in the Kohala region of the island of Hawaiʻi and in West Maui. 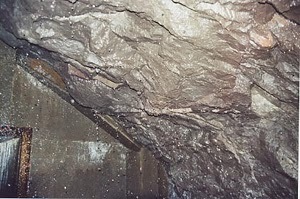 While the bulkhead holds the dike water, along the Waiheʻe tunnel into the Koʻolau, whatever the weather outside, rainwater (now groundwater) that missed the dike continues to make its downward percolation through the mountain, through cracks in the ceiling … producing a constant ‘rainfall’ for all in the darkness of the tunnel to the Waiheʻe bulkhead. The image shows it “raining” underground in the Waiheʻe Tunnel (hawaii-edu.) In addition, I have added other related images in a folder of like name in the Photos section on my Facebook and Google+ pages.